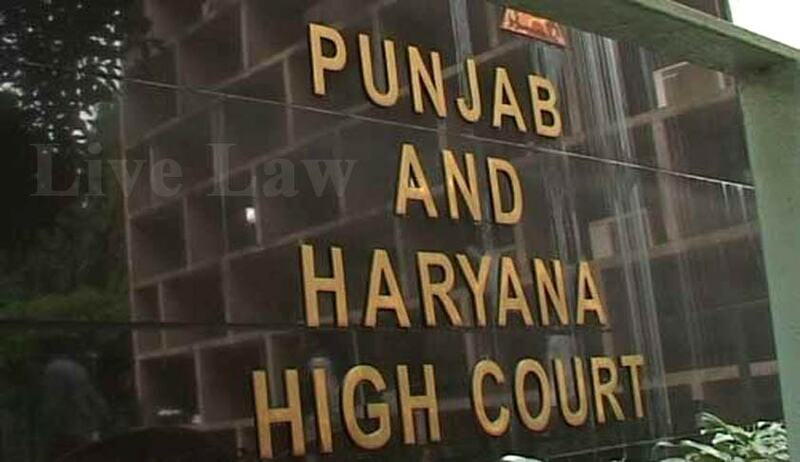 The Punjab and Haryana High Court has held that a woman cannot claim as a matter of right to occupy any part of a self-acquired property of her husband’s parents against their wishes. The court relied on a number of judgments and dismissed an appeal by a woman claiming residential rights on her matrimonial house, owned by her father-in-law. Relying on apex court judgments, the court observed, "During subsistence of marriage, maintenance of a married wife is a personal obligation on the part of husband. Such an obligation can be met from the properties of the husband out of joint properties. The properties shown exclusively in the name of parents cannot be subject matter of any attachment or enforcement of any right of maintenance." The property in question belongs to one Jitender Kumar, a retd. Naval officer and father-in-law of the petitioner. He filed a case against his daughter-in-law and son seeking vacation of the first floor of his house. As per case details, a marital discord erupted between the couple and after several intervening circumstances and followed by a compromise, the daughter-in-law e moved back in after the birth of her daughter. However, things turned sour again and the father-in-law moved the court seeking their eviction. The court in November 2015 had directed that the house be vacated within two months and were restrained from sub-letting the house in question. The son, however, held that he had already moved out of the said household and was putting up in a rented accommodation. The wife, on the other hand, continued to stay there and contested that they were members of a joint hindu family and had a right over her matrimonial home where she was putting up since marriage and also gave birth to her daughter. The court dismissed the petition and observed that in statutes like the Hindu Adoption and Maintenance Act, the maintenance of wife is the personal obligation of the husband and cannot be satisfied from the self-acquired property of the parents of the husband.